← Fall Art Program with Melissa and Jenny ~ Supply Donations Needed! After you get the kids settled in their classrooms, join Friends of SW Charter for our monthly community coffee! Meet in the front lobby and patio (weather permitting) on Friday, October 2nd immediately after drop-off for coffee, tea and treats (including gluten-free)! 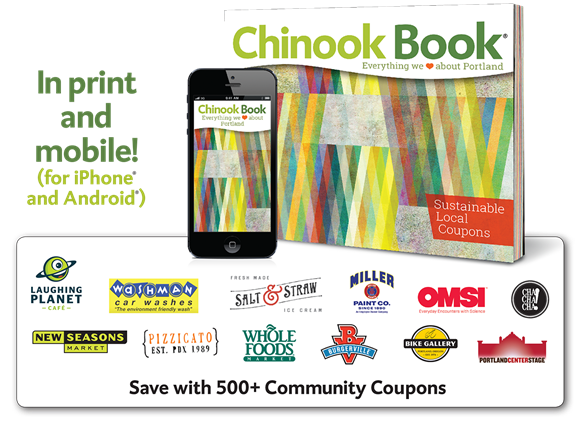 In addition, the coupons in last year’s Chinook Books will be expiring at the end of October. Bring in any remaining coupons you will not be using for an informal coupon swap! This entry was posted in Events and tagged am coffee, chinook book, coupon swap, morning coffee. Bookmark the permalink. Sorry for the mix-up! 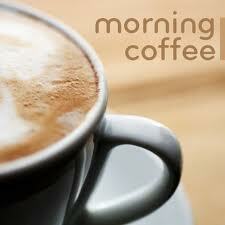 Morning coffee is this Friday, October 2nd!